As witnessed by recent films such as Fight Club and Identity, our culture is obsessed with multiple personality—a phenomenon raising intriguing questions about personal identity. 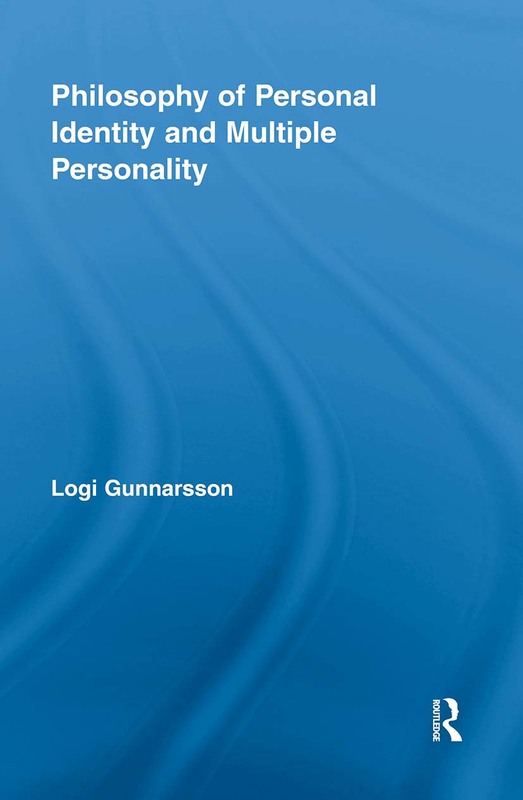 This study offers both a full-fledged philosophical theory of personal identity and a systematic account of multiple personality. Gunnarsson combines the methods of analytic philosophy with close hermeneutic and phenomenological readings of cases from different fields, focusing on psychiatric and psychological treatises, self-help books, biographies, and fiction. He develops an original account of personal identity (the authorial correlate theory) and offers a provocative interpretation of multiple personality: in brief, "multiples" are right about the metaphysics but wrong about the facts. Am I Alone in My Body?